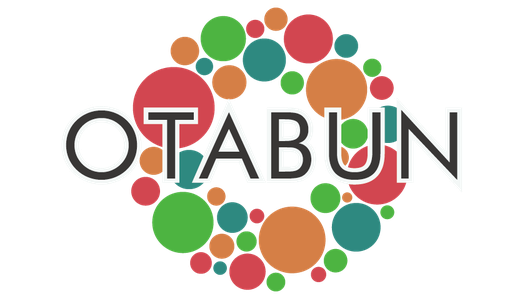 Otabun -it is a community where young people who wish to "want to improve their school even a little"gather. This is held twice a year in Kansai, Japan. Speaking of Kansai, it is known as a region full of humanity. We think that it is such place that school festivals can develop further. So we gather. Young people running through springtime of life, get together here. Kansai school festivals can be more interesting.